Sunday is Mother's Day. Want to whip up a tasty dish for mom? Delilah has some excellent egg recipes for you to try.Nite Lite listeners shared some recipes with Delilah after she asked for some egg recipes. Read more about these recipes. 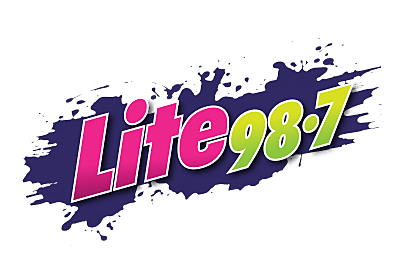 Join Delilah for Nite Lite tonight from seven &apos;til midnight on Lite 98.7.